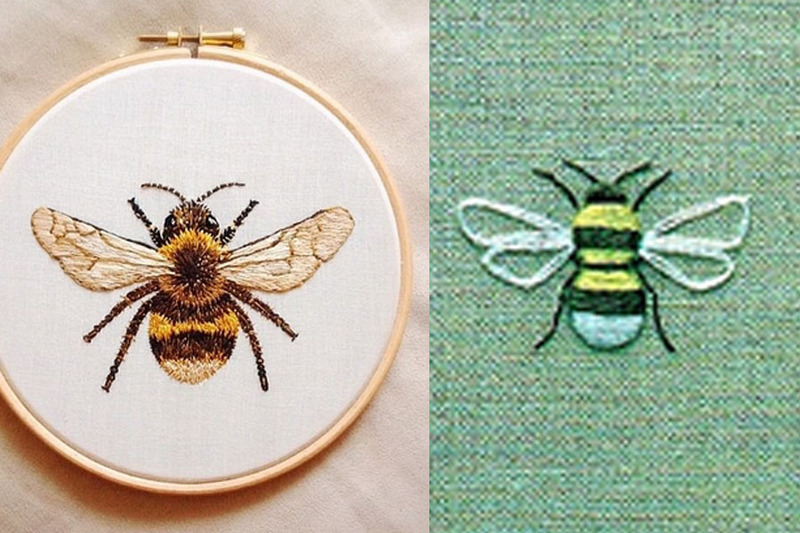 I’ve been obsessed with bumblebees lately. OBSESSED. Ever since reading A Sting in the Tale, I’ve been boring anyone who’ll listen with facts. Like, did you know they sense the length of time that’s passed since another bee visited a particular flower and only visit it if it will have had time to refill with nectar? Or that Bombus Dahlbomii can grow to over 4cm? Bumbles are cool. 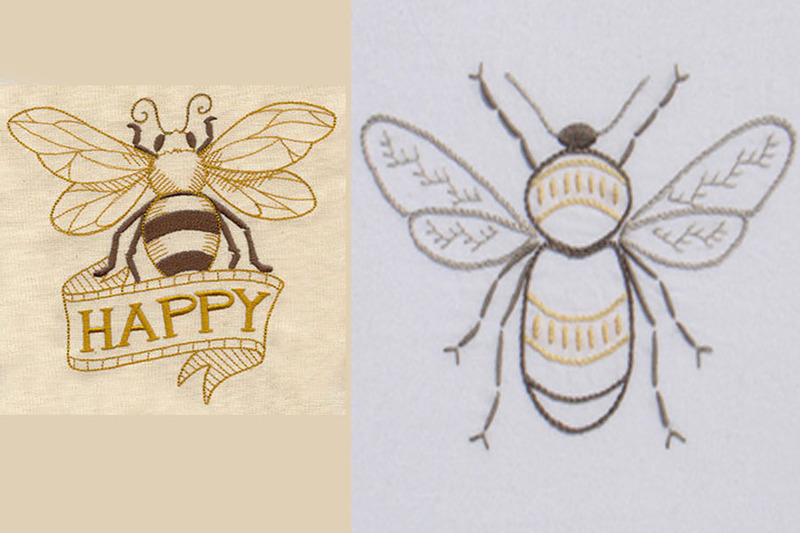 This obsession has lead, as it inevitably does, to the conviction that I need a bee tattoo. It urge will be short-lived. They always are. (I need a carrot tattoo! No a rose! No a tui!) 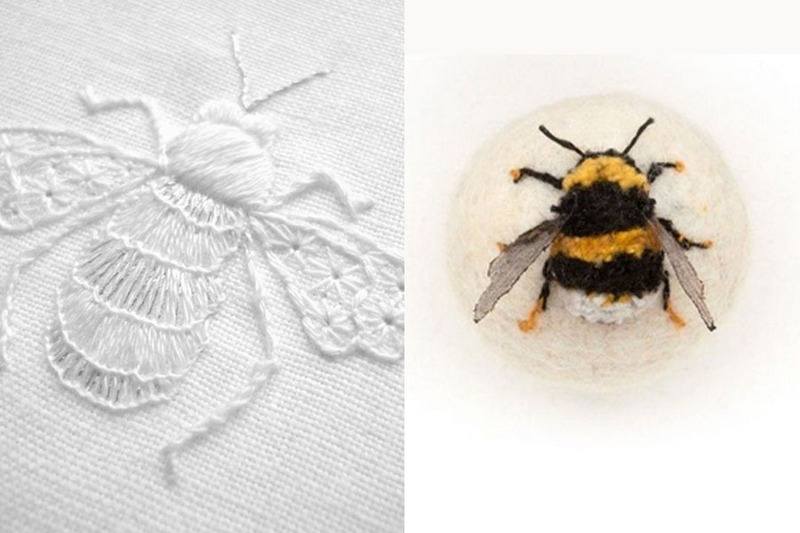 I have started stitching some bumblebees though, I’ll post them when they’re finished. The mix of an interesting anatomical form and cute fluffiness makes them perfect subjects.